We all get into bad moods and can be jerks every once in a while, it’s inevitable. However, it’s important to remind ourselves the importance of kindness and the impact that your energy can have on others. 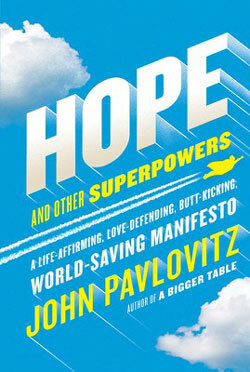 John Pavlovitz, author of HOPE AND OTHER SUPERPOWERS, shares the path to kindness. Offer kind words to as many people as you can: strangers, friends, social media acquaintances—and most of all, to the people close to you who you may have forgotten need them. Give compliments and encouragements freely. In a world that has grown more acerbic and mean, the people you encounter are likely starving for simple warmth—and you can feed people without needing to say a word. Hold doors for people, offer to help them with their bags, let someone have the closer parking spot, overtip a server. #4. Anticipate a Need and Fill It. 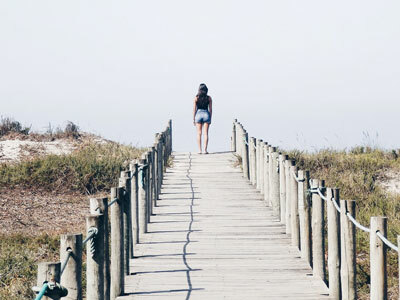 Keep your eyes open for people around you facing difficulty: a surgery, a layoff, life after losing a spouse, a tough exam schedule—and step into that space by doing something without needing them to ask. Photo by Luisa Azevedo on Unsplash.